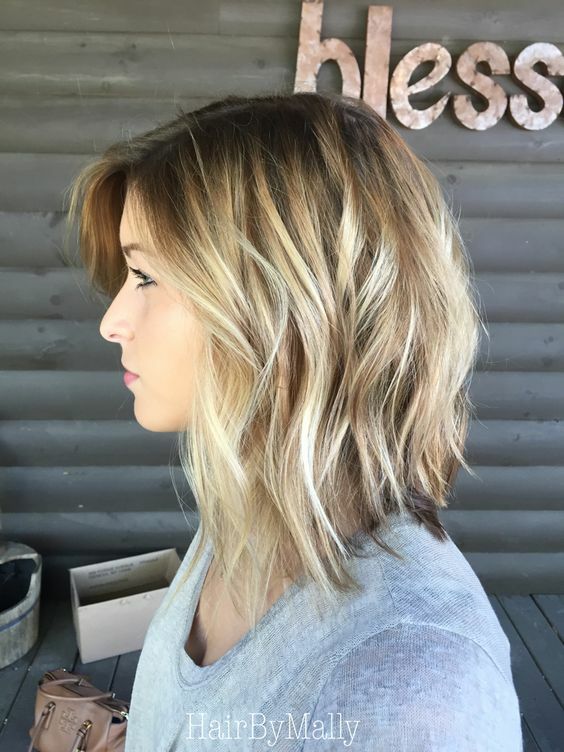 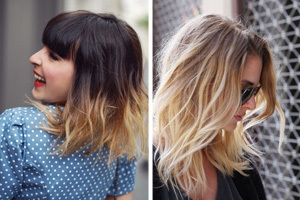 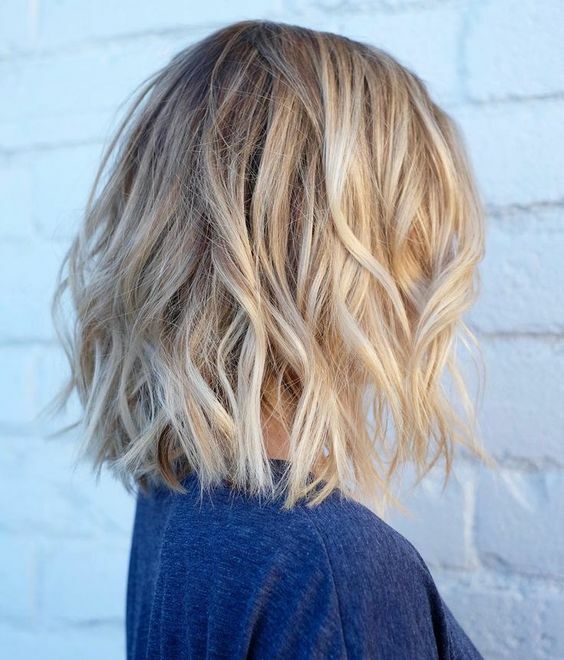 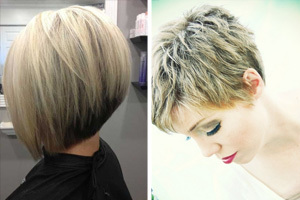 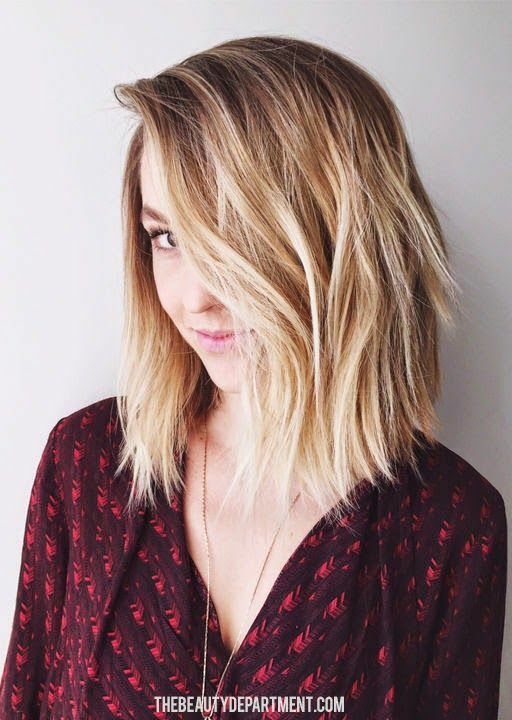 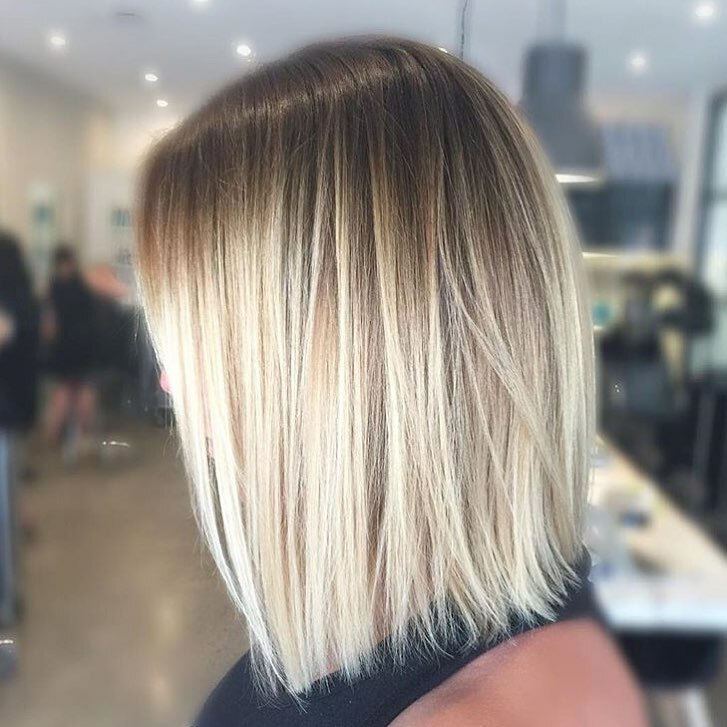 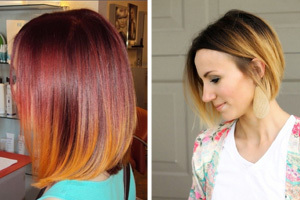 This blend of a straight, minimalist long angled bob with a superb, new blonde balayage idea is perfect for fine hair. 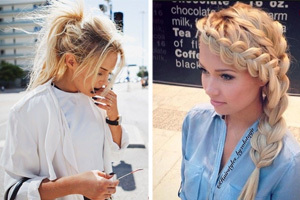 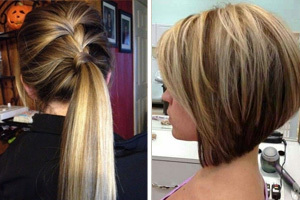 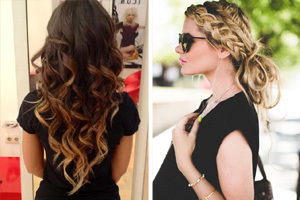 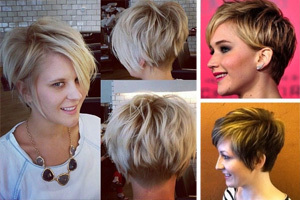 Blonde highlights make lank, fine hairs thicker and drier, which solves two basic problems. 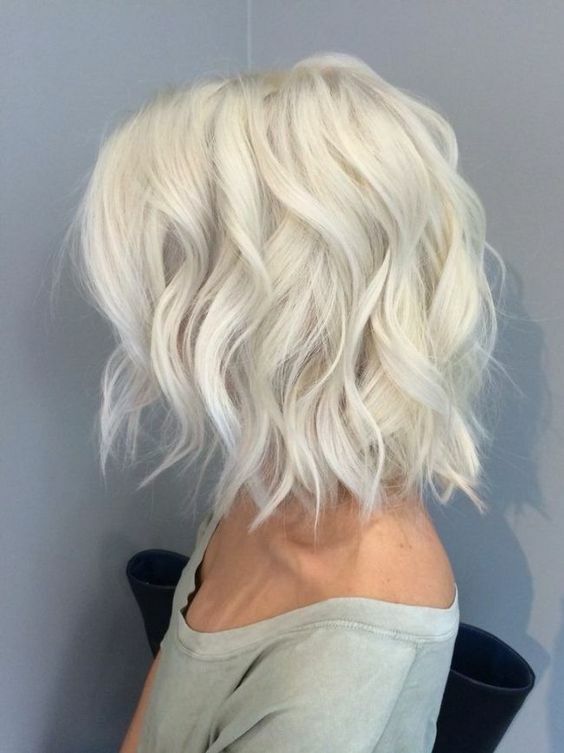 And this chic look is easy-style and just needs plenty of conditioning to maintain the lovely shiny finish. 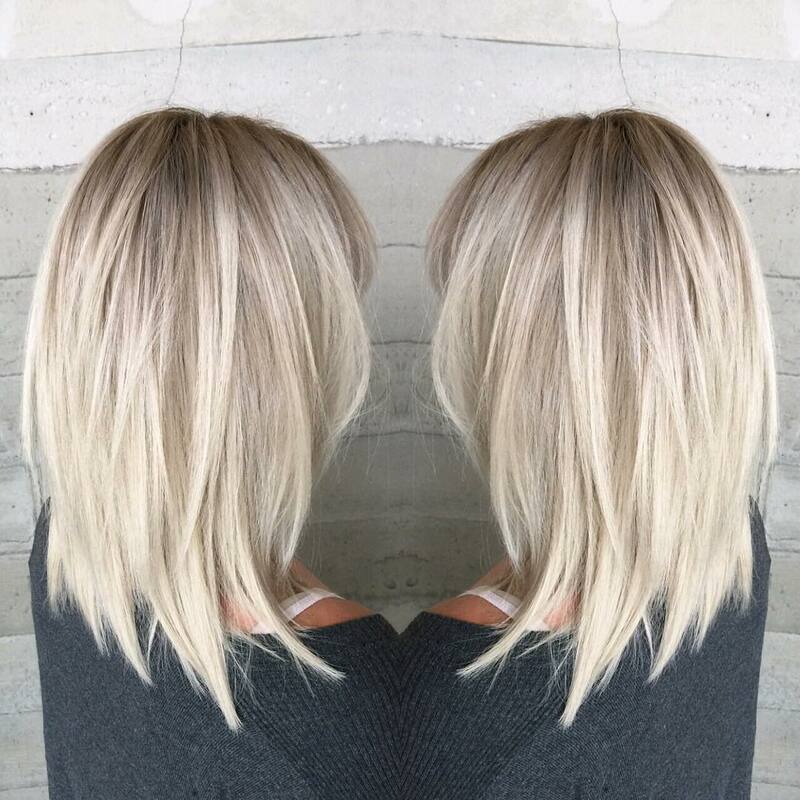 With roots left in their original, dark-blonde color root touch-ups become less of a worry, too. 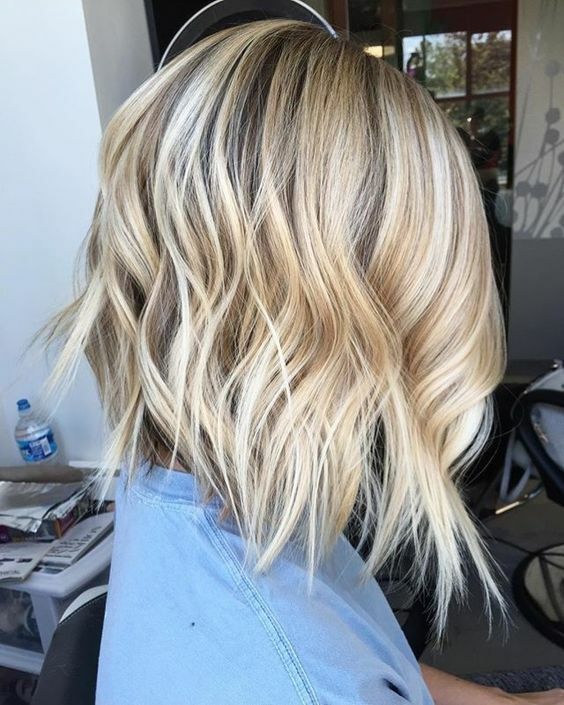 The interesting color graduation moves down from the roots, and horizontally from ash shades at the back to white highlights framing the face!